Celsus, specialists in car audio accessories, are an award-winning ISO9001 distribution company. 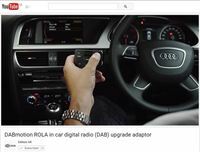 Celsus supply the UK and Europe with the most desired 12v mobile audio together with digital radio integration, sound damping and automotive accessory products. The company intent is to create an environment where 'everyone do well' as the DNA within the business. All products aim to bring enjoyment to customers, supplier partners and the Celsus team. This progressive approach, and market leading products from global brands including JL Audio, Dynamat DABmotion, Calearo and Jehnert, provide great opportunity for long-lasting business relationships with both customers and supplier partners. I already know exactly what I’m going to do with the product. I'll use it to line as much of the bare metal surfaces as I can, which in the van’s case will be everywhere! It'll turn it into a quiet and insulated quality conversion. I’m looking forward to closing the doors and the vehicle sounding like a Golf. I’d like to congratulate Mr Moreton on his win and thank everyone who took the time to participate. 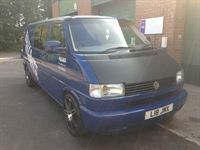 I’m confident that Dynamat will have a huge impact on reducing road noise and allow him to enjoy some peace and quiet in his T5. The delegates that the team chatted with during the course of the roadshow really connected with the excitement which surrounds the re-launch of the brand in the UK. 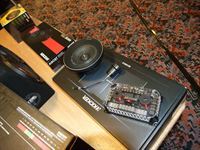 The attendees were fully engaged throughout, and the Celsus network is now completely up-to-speed with reintroducing this premium audio brand to the UK’s consumers. Kicker has blessed me with the responsibility to travel the world and evangelise our products and our brand. This challenge is made much easier when I have the support, backing and enthusiasm of an exceptional distributor with which to work. The Celsus team has gone way above and beyond at energising our brand in the UK and I'm honoured to be a part of the success. 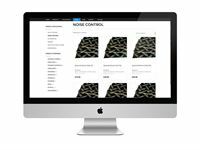 With the launch of this site, Celsus is looking to appeal to new businesses and expand into new territories, as it explains at length the multi-use nature of the product ranges that we stock. 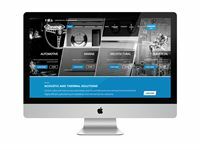 We see the website as an ‘online CV’ for Celsus, allowing visitors to really get a feel for the business – our company ethos and our position in the market - before they engage with us. 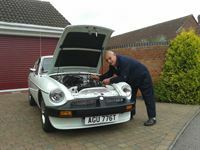 I’m absolutely thrilled, Dynamat is going to make driving my much-loved classic even more enjoyable. My son, Todd and I are going to get to work applying it as soon as possible. We received an unprecedented level of interest in the competition, and on behalf of the Dynamat team I’d like to everyone who took the time to enter. I’d also like to congratulate all of the winners, and hope they enjoy the peace and quiet in their classics! 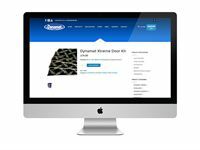 I was aware of the high quality specifications of the Dynamat products, and as it happens I was going to buy them in the near future for my Alfa Romeo 146 project”. As part of my re-build I want to have a car that is beautifully quiet on the inside whilst on the outside still retains the Alfa roar. This is where I see the Dynamat and Dynaliner products helping me to achieve my goals. On behalf of the Dynamat team, I’d like to offer Mr Bisset our congratulations, and thank him for taking the time to enter the competition. I’m sure that the products he’s won will make a dramatic difference to his driving environment. We received an unprecedented level of interest for this competition and thank Mark and the team at Dynamat UK for allowing us to offer such a cool prize. We've been using Dynamat's product range for quite some time on our project cars and it's made a real difference. Refreshingly, it does exactly what the makers claim. Clever man, 'Les Noyse'! Clearly, our readers share that opinion, too. The contemporary nature of this transformation is the perfect fit for the JL Audio and Dynamat products installed in the vehicle. The clarity of the JL Audio sound system when combined with the effectiveness of Dynamat’s soundproofing technology will allow Colin to enjoy his music exactly as it supposed to be heard. We knew that we needed a pretty special system to complement the contemporary design of this iconic project. Celsus Ice understood exactly what we were trying to achieve and offered the perfect products to ensure our client’s expectations, and indeed our own, were met – I think we have exceeded those expectations and produced a truly outstanding vehicle. 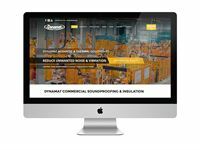 Whilst Dynamat has always been well-recognised for its automotive achievements, the previous site fell short in acknowledging its capabilities elsewhere. The new site redresses this, whilst also taking a multi-media approach to connecting with our customers: be it through instructional videos, our social links or updating them on the latest developments in our ‘News’ section. KICKER is a welcome addition to Celsus’ product portfolio. There is an appetite for high-quality car audio solutions in the UK, and we’re excited to be helping KICKER develop this opportunity and regain their brand recognition. The Celsus team have a demonstrated track record of excellence in bringing quality products to the audio consumer. We are very excited to have them representing us. Being a petrol head and hearing the names JL Audio and Dynamat everywhere growing up, it was an honor and a privilege when we heard that these two huge car brands wanted to get involved in our show. As brand leaders in their field it has opened many doors for us and cemented relations with lots of well-known car clubs throughout the area. We are now recognized as being the main car event in Oxford, and all of this has happened in such a short time with the support of Celsus. We think that the SoScene team have a brilliant concept on their hands with this event. 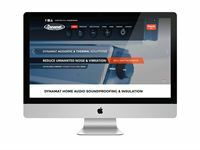 They’re working incredibly hard to promote the UK’s aftermarket and car audio scenes, and we’re delighted to be associated with this kind of innovation. Building recognition for events like this is key to driving the market forward. We relish these opportunities to allow people to interact with the Dynamat brand and ask us any questions that they might have. Nothing beats a ‘hands-on’ demonstration of the products, as they really drive home just how effective the technology involved is. 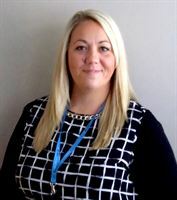 This incentive scheme is Celsus’ opportunity to give something extra back to customers who have supported us so steadfastly. The more you spend with us over the coming months, the higher the value of the reward event, making restoring your vehicle with Celsus even more rewarding. 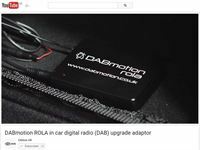 DABmotion ROLA is 100% ‘Tick Mark’ approved; We expect this to become increasingly important as marketing activity from Digital Radio UK intensifies. Celsus, the European distributor of Dynamat, has announced VW Bus T4 & T5 reader James Moreton as winner of an exclusive prize worth nearly £400 in the magazine’s Dynamat competition. 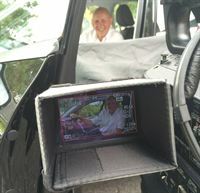 Mr Moreton, a motor industry sales and product trainer from Ilkeston, decided to enter the giveaway in the hope of winning enough Dynamat Xtreme to soundproof his cherished long wheel base Transporter T5. 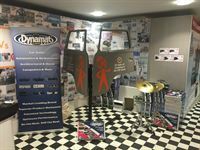 As a keen vehicle restorer, James was already familiar with the Dynamat’s ability to dramatically reduce unwanted noise and seized the opportunity to get his hands on two bulk packs of Dynamat Xtreme. 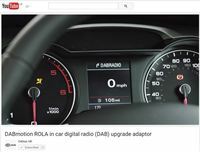 Car audio specialist, Celsus UK Limited, will be inviting its retailers to an exclusive training roadshow, introducing them to the KICKER Audio brand and its Livin’ Loud philosophy. 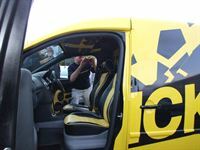 Held at three prestigious venues across the UK, the series of events aims to increase attendees’ knowledge on KICKER’s range of profitable, high-end car audio systems, as well as giving them the opportunity to network with other retailers. 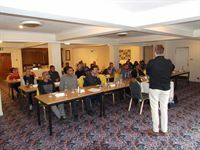 The dynamic product training will provide advice on showcasing techniques and flagship products, as well as information on how to present to consumers and maximise sales.